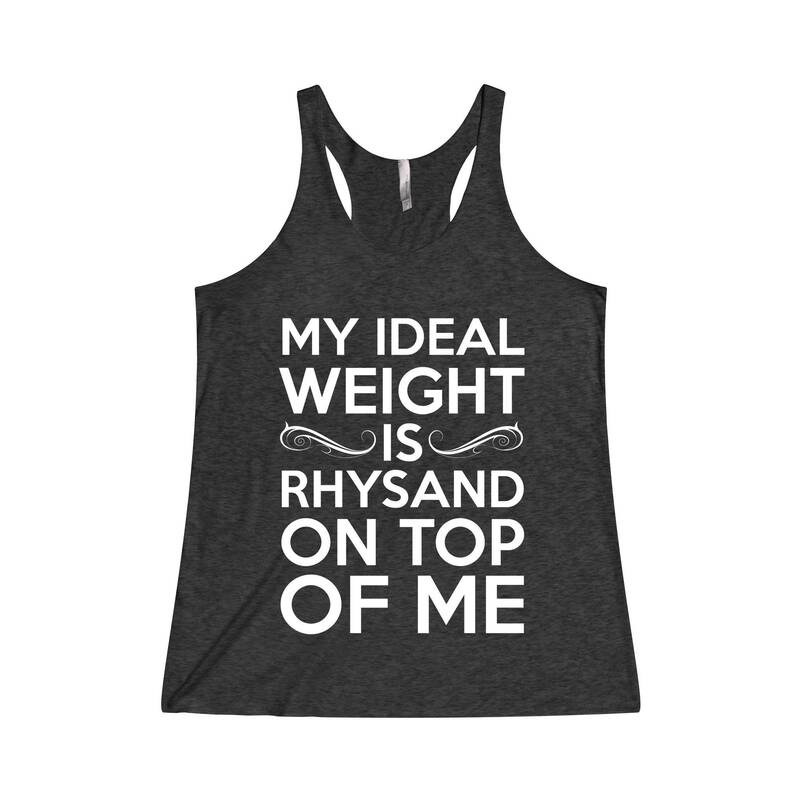 Funny "My ideal weight is Rhysand on top of me" tank top. 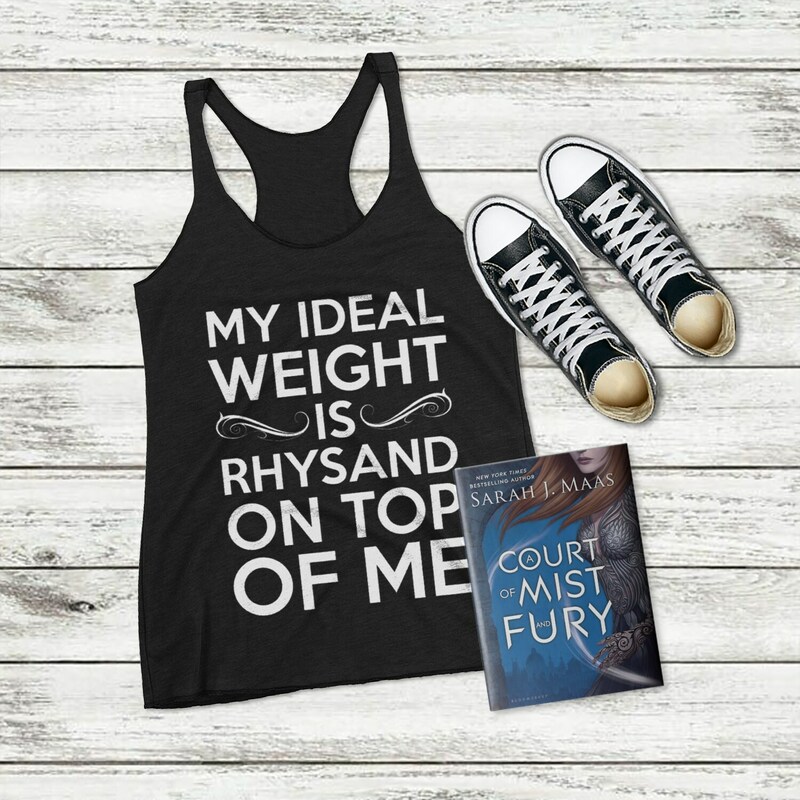 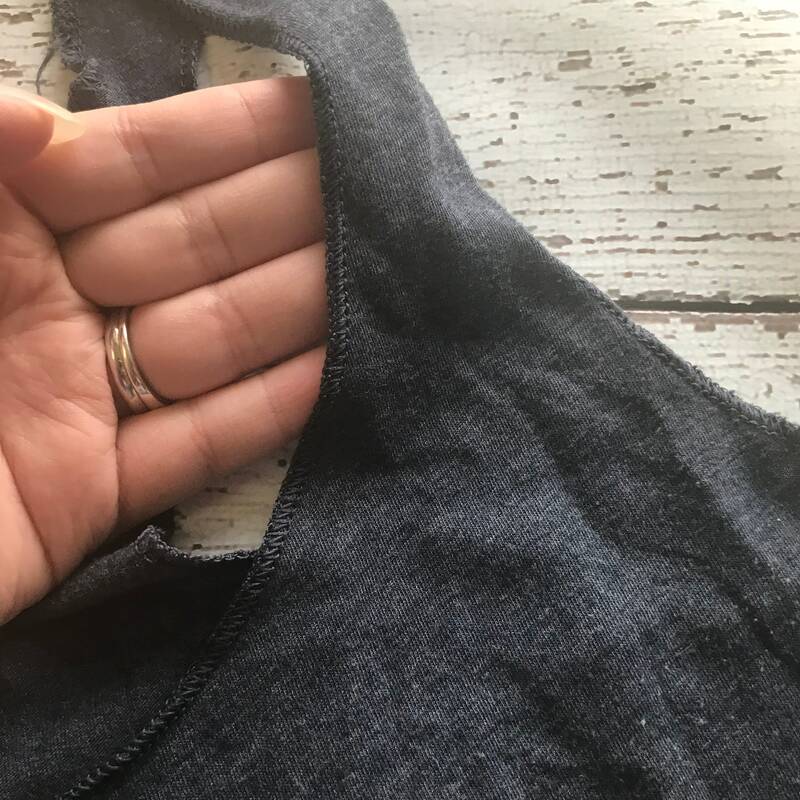 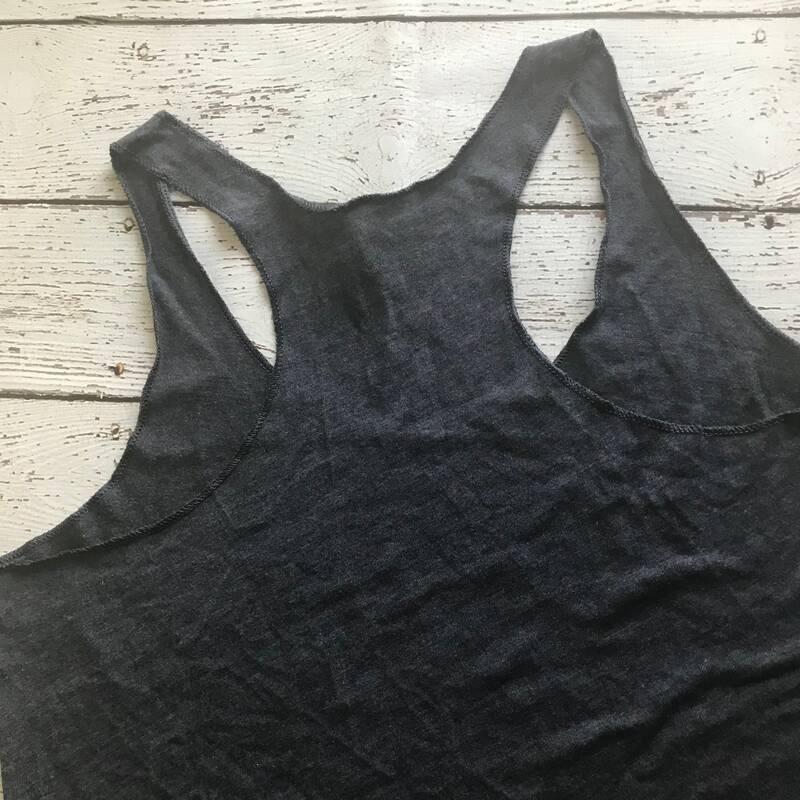 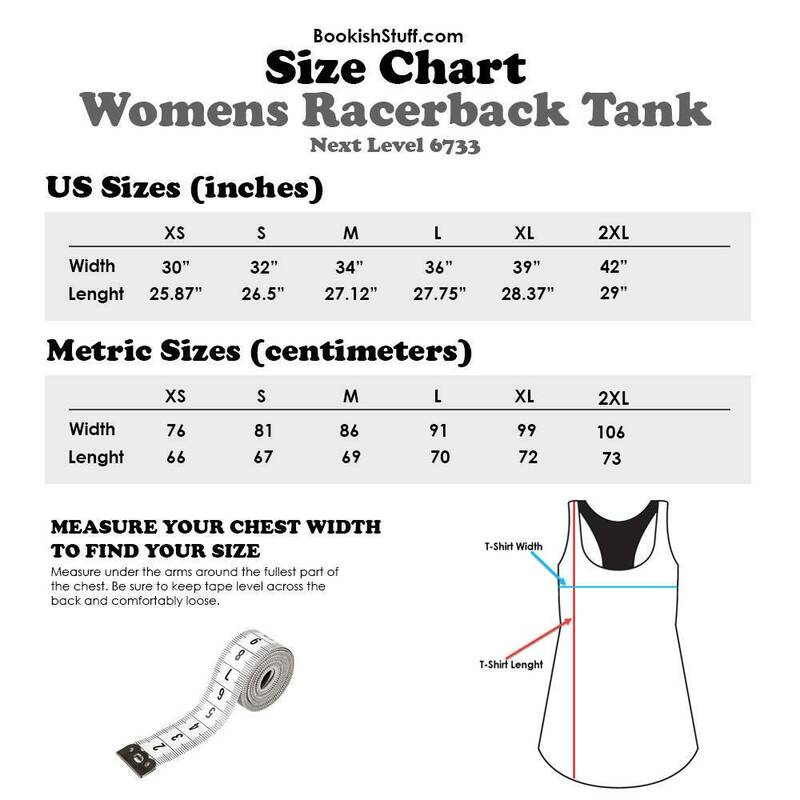 This tank top makes a perfect gift for any A Court of Thorns and Roses fangirl. 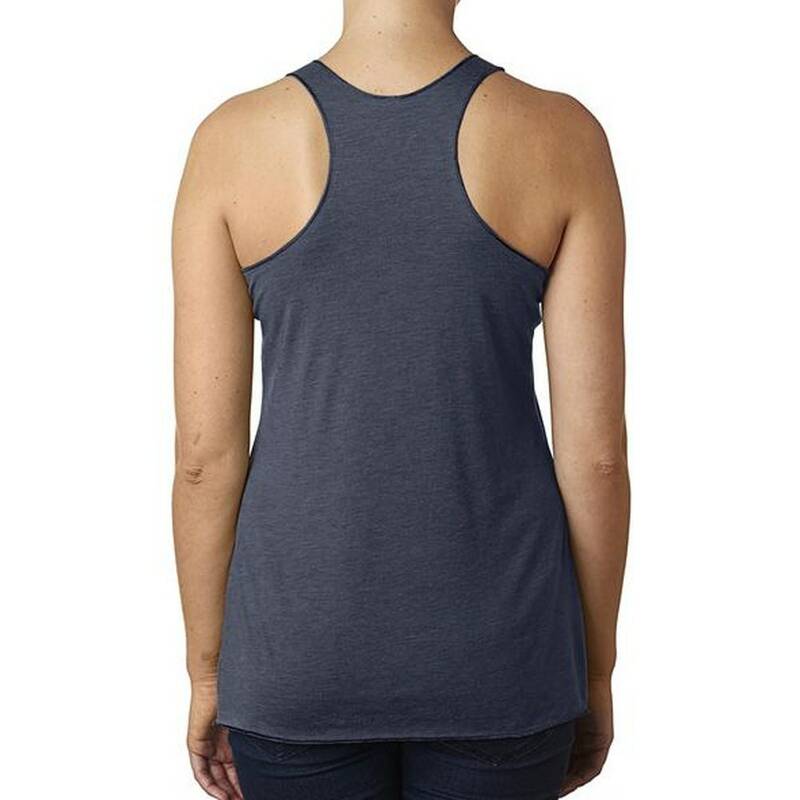 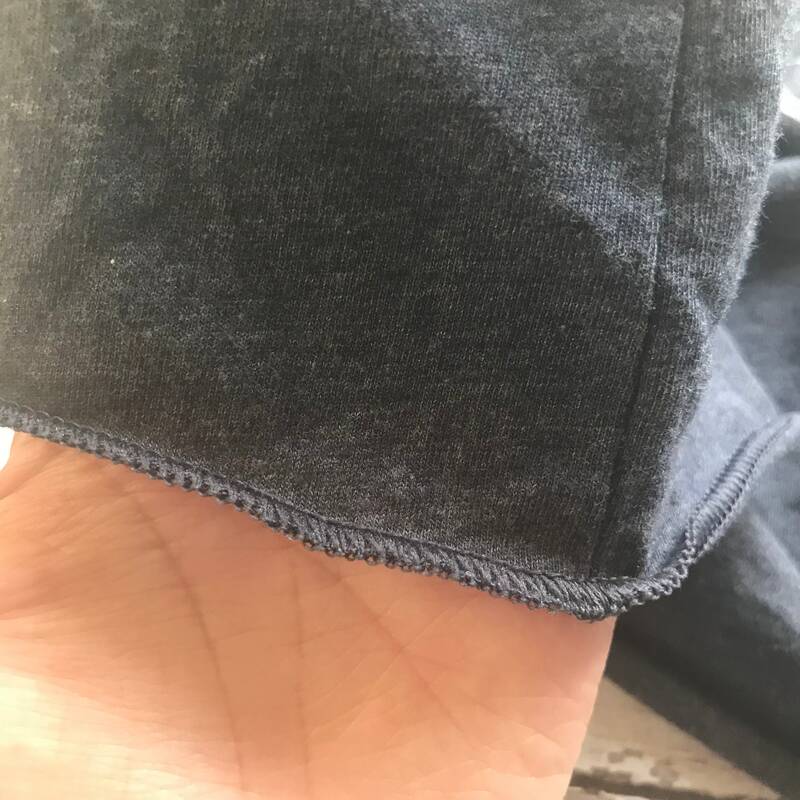 Available in Vintage Black, Purple Rush and Vintage Navy.